Mooning for monochromatic? 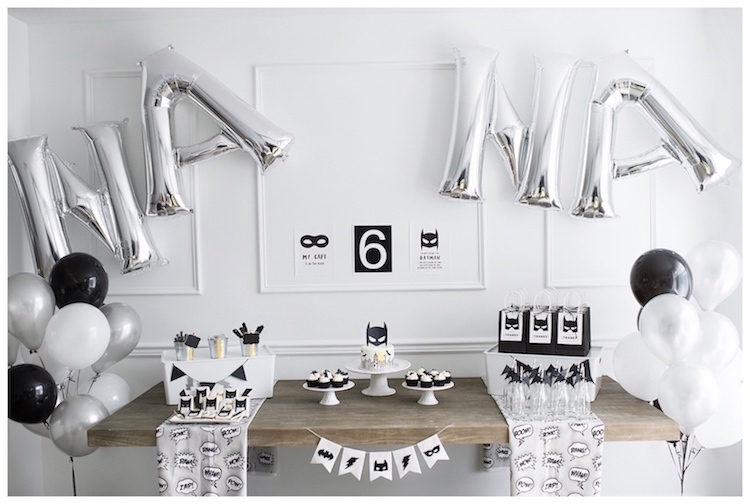 Flap your wings and swoop over this Monochromatic Batman Birthday Party by Brandie Coe of Mom In Vanhattan, out of Coquitlam/BC/Canada! 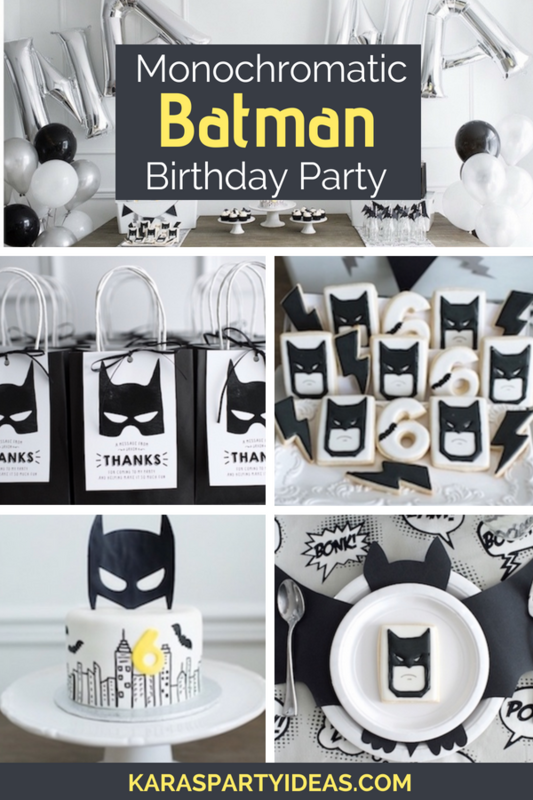 Styled with sleek and modern in mind, this fabulous party is Batcave fine! 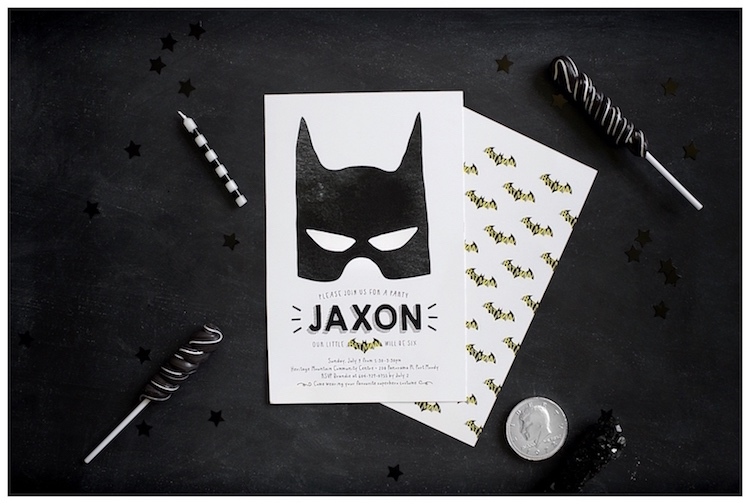 Brandie’s party snippet- “Holy Batman… Jaxon is SIX! I think this is a very common thought among all us mama’s: “where the heck does time go?” Well ok, I know where… the hustle and bustle of raising children make the days lonnnnngggg but the years short! Since Jaxon could muster up a few words he has always loved superheroes and that’s thanks to his Daddy’s wide knowledge on every DC and Marvel vigilante. He would wear a wide range of super hero costumes where ever we went and now his favourite costume, Captain America…well, it’s pretty much hanging on by threads lol! 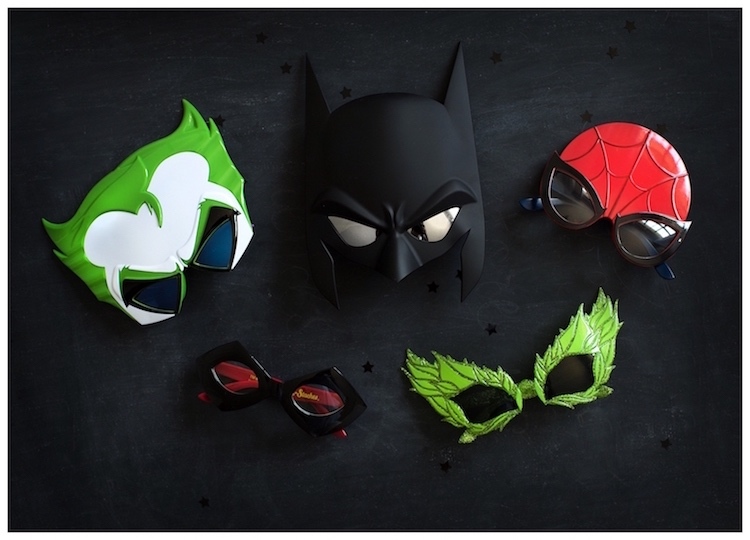 So when I asked Jaxon what kind of party he would like this year he shouted superhero and I hopped onto Pinterest. As many of you know, I LOVE LOVE LOVE simple, monochrome tones and I may have been called “nuts” a few times by my mom for all the white furniture I bravely own in a house run by two little boys. But I just won’t give it up. 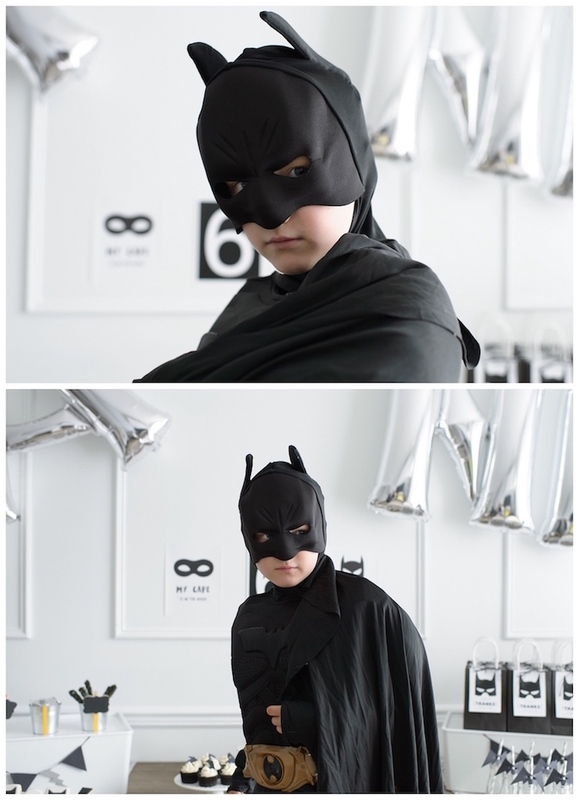 So a Monochrome Batman themed birthday party quickly came to mind. This party may be my favorite party I have planned to date. Plus a very special vistor came all the way from Gotham City to surprise the little superheroes!!!!!! When I came across Motif Visuals on Etsy, I quickly added their shop to my favourites and got hunting. How adorable are Jaxon’s invitations and Thank You Post Cards!? Lynda has hundreds of adorable invitations and digital print outs to choose from and I am super happy with the quality and her super quick service. 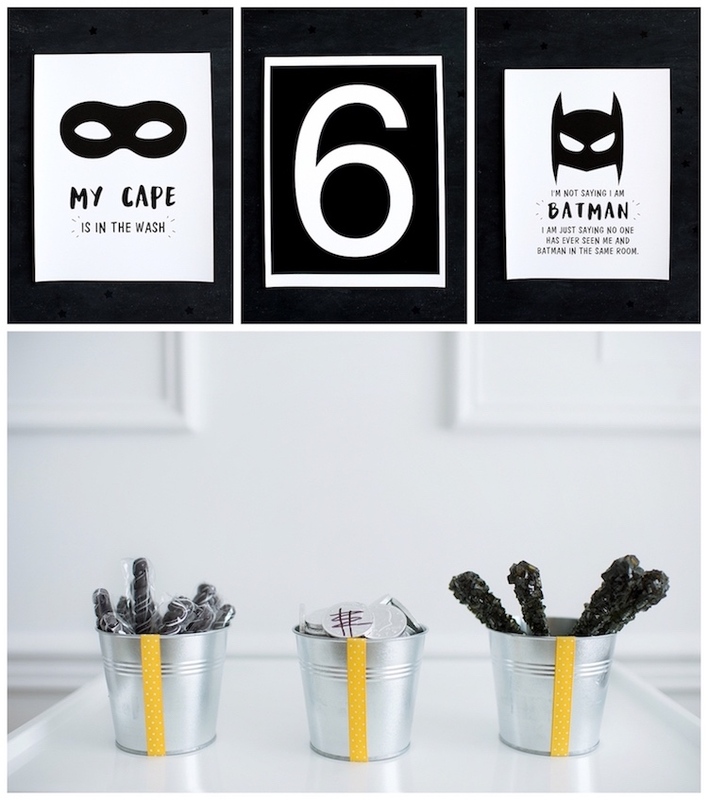 Another two incredible digital art designers I found via Etsy were Bernelo who made the two superhero signs above and Visual Pixie who made the number 6 Printable. The three prints came together beautifully and really tied in the entire table. 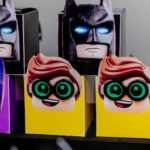 When you have Batman you have Bats… a lot of Bats! 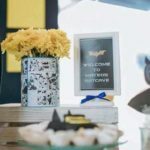 I found a great Bat straw topper DIY on Delia Creates blog to add a fun touch to the children’s drinks. The banner is from Fairy Bear Design and I have to tell you, the quality is amazing and Stephanie was a delight to chat with! Ahhhhh the baked goods!!!! Cuppy Cakes by Julie who is based out of the Coquitlam area always does a phenomenal job and leaves me almost speechless when she delivers the goodies to my door. A Chocolate cake with Raspberry butter cream with a fondant topper…every bite was divine. We added some Gotham City Coins to the Dessert table and made sure Two face’s famous coin was at the top! This was my clever husbands last minute addition and it definitely had some comic fan parents taking a closer look! Last but certainly not least- The Fabric decor! Minted has always been my family’s go to for all of our special cards and stationary but did you know that they also carry home and party decor? I scored the cute table runners from them!